7.5kg Vapour Action System is rated 4.6 out of 5 by 218. 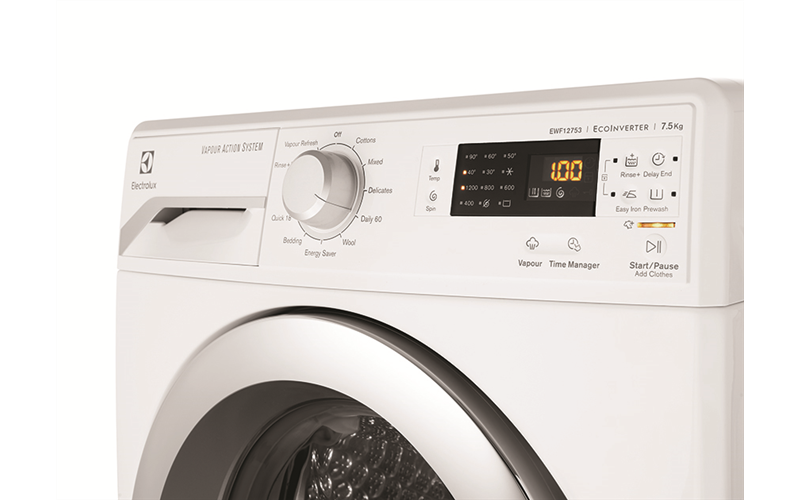 The 7.5kg washing machine comes with the Vapour Refresh program that freshens and gently revives your garments without washing. Other feature includes Time Manager, EcoInverter motor, Daily 60 minutes program and Woolmark accreditation. Rated 2 out of 5 by Tina282mel from Not satisfied with my new washer The washing powder tray still left some powder after cleaning finished, it happen almost every time after cleaning finished. 18 minutes quick clean not as good as my previous Samsung washer 15 minutes quick clean. Very disappointed with Electrolux washer, i have Electrolux washer five years ago had the same problem (washing power tray not clean), now still had the same problem. Rated 1 out of 5 by Joh7 from Do not buy this machine Extremely disappointed with wash options, minimal difference between programs, lack of options for temperature control on some programs, no water level control, and the machine pumps the water continuously on to the clothes from the top of the drum while washing, which serves no purpose other than to waste electricity. Wish we went with another option. Rated 4 out of 5 by stews from Ideal for small family in city Not much to fault except for very strong hinges on door. Great so infants cant meddle but awkward for old people to close and open. Rated 5 out of 5 by Iain from Electrolux Washing Machine Works just as well as our previous Electrolux. Would recommend it . Rated 5 out of 5 by chaofahn from The No-Nonsense Washing Machine Simplicity at its finest. 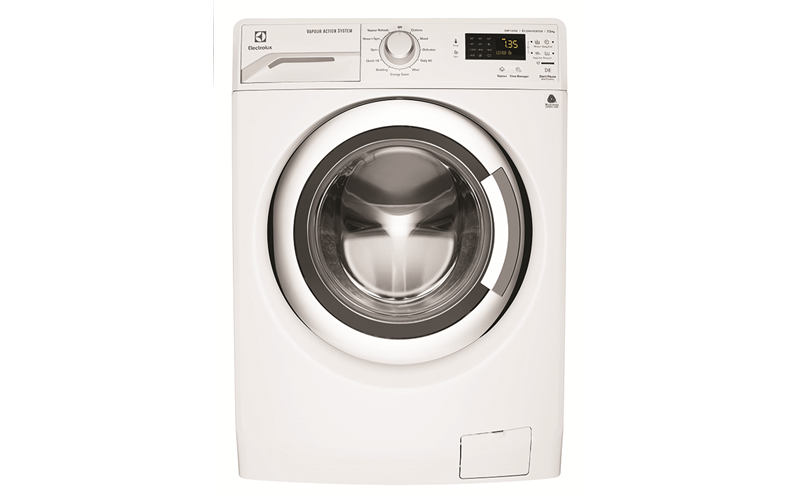 With plenty of modes for all types of loads, an easy-to-use detergent/liquid compartment and easy-to-clean filter, the Electrolux does its job and does it well. 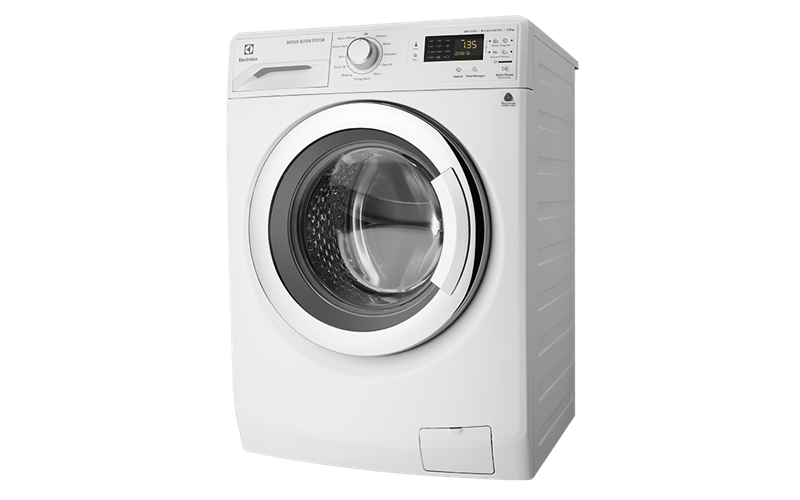 There's beauty in its simple design too, plus the higher-end energy and water ratings make it great value for money. We love it. Highly recommended!